The 5 year trial of the re-introduction of beavers to Scotland currently being undertaken at Knapdale has been heavily publicised. Yet there is another population of beavers breeding in the wild that has not attracted quite as much attention. 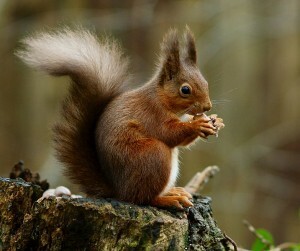 There are believed to be around 100 beavers living on the banks of the River Tay in the east of Scotland. 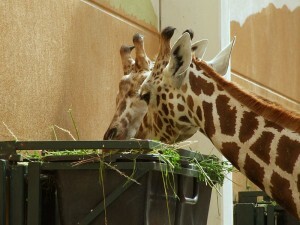 They were released accidentally from captivity 11 and 8 years ago – 11 years ago it is thought that someone forgot to switch on an electric fence after leaving food for captive animals. The majority of the population have been born in the wild and, as beavers can travel great distances by water, are now widespread throughout the River Tay catchment area. 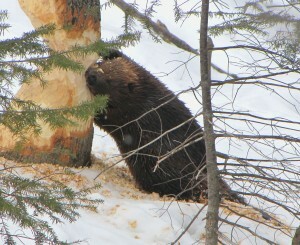 The Tay beavers are the cause of some controversy. In 2010, Scottish Natural Heritage (SNH) had ordered the beavers to be captured, as they had been released, or had escaped, illegally. With fierce opposition from campaigners, the plan was later scrapped. The Scottish government have now announced that a decision on the future of the Tay beavers will be postponed until 2015, to coincide with the end of the official re-introduction trial at Knapdale Forest in Argyll, when a decision about the re-introduction of beavers as a whole will be made. A report by SNH had given the Scottish government three options – to cull the beavers, to accept that beavers had been re-introduced to Scotland, or to monitor the population over a longer time period. The government chose the latter, so for the next three years, the impact of the beavers on other wildlife and land use will be studied. A monitoring group has been set up, involving groups such as the Tay District Salmon Fishery Board, local landowners, and conservation groups that will include the Royal Zoological Society of Scotland and Scottish Wildlife Trust. 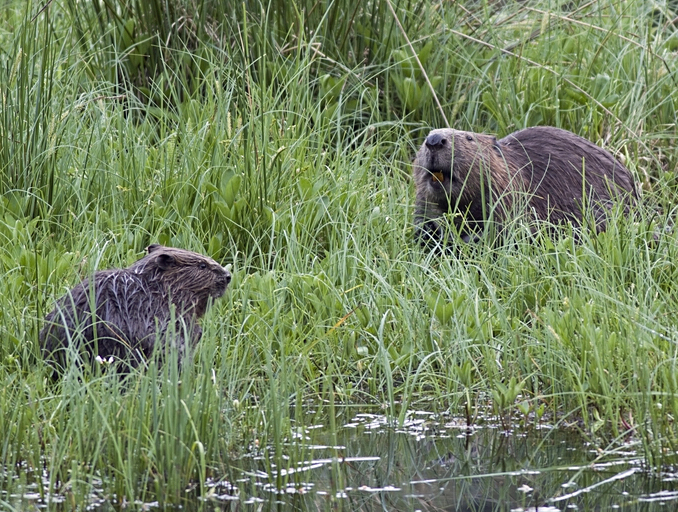 The Scottish Wild Beaver Group (SWBG) are concerned by recent rumours of a possible secret cull – several gamekeepers and land management bodies reported to them that they had been encouraged by the government to kill beavers, but to keep quiet about it. This has been denied by the government. SWBG are arguing that the Tay beavers should be fully protected by European law. They say that there is nothing in the law that requires beavers to have been released under license in order to have this protection, a fact that they believe the Scottish government is choosing to ignore. They are urging the government to meet their obligation to legally protect the beavers, to ensure that history does not repeat itself and the beavers do not become extinct once again. Is There Hope for Conservation? 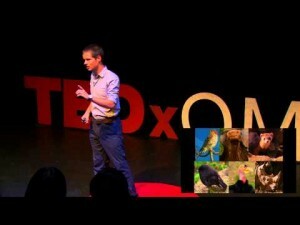 James Borrell’s recent TEDx talk on conservation achievements so far. Should we be more optimistic in conservation? Get involved with the debate.